At this year‘s competition „Deloitte Technology Fast 50“ the internet agency Euroweb achieved 25th place with a rapid and impressive increase in turnover in the year period 2007-2011. So Euroweb is one of the 50 german technology companies accomplishing the most rapid growth. At the Deloitte Awards in Münchener Postpalast the agency was festively honored, with great pride, among the other 50 laureats. This award, established by the Economy Consultancy Society Deloitte, goes to the german companies which operate in the branches IT, Communication and Life Science; that manage to position themselves within future orientated technological fields and grow contsistently and rapidly. To choose the top awardee within the technology branch in Germany, the Deloitte evaluates the percentage increase of turnover over the last five years. „I am really happy over this incredible placement among the „Fast 50“ of Germany“, explains Christoph Preuß, the CEO of Euroweb. „ Eleven years after the set up of our company we are neither a supertanker nor a ocean liner – we are and we stay a speed boat. The year period 2007 to 2011 was underlined by having a successful strategy to establish our complete solution of specially designed internet services for small and mid-sized companies. 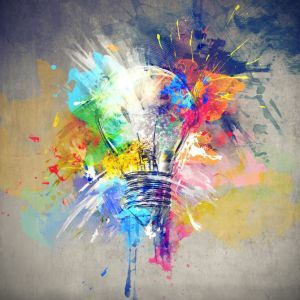 „The fact that small businesses such as hair salons, dance schools, lawyers and caterers have been shifting their marketing into the internet makes Euroweb’s Full-Service-Package – which includes the website, the Google Adwords Campagne and the corporate video – to an ideal solution for these and mid-sized businesses. 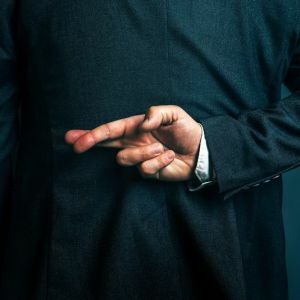 „From about three million small and midsized companies in Germany only a few are presented adequately represented on the web. This gives us a huge potential to grow even faster in the future.“, says Preuß. According to Deloitte the excellent placement of Euroweb among the „Fast 50“ was proven by their ability to take risks and follow their visions with the enterpreneurs‘ spirit of both Euroweb-CEO’s Christoph Preuß and Daniel Fratzscher. Companies of Euroweb‘s standard would manage to present continuous growth rates even in times of recession. Compared to larger organizations the organic growth and structural development of the sales sector come to the fore. 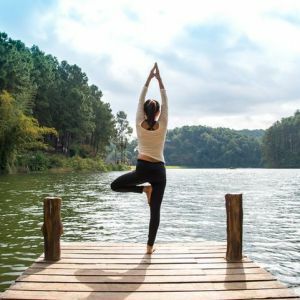 In addition, a particular challenge is often to hold the balance between the growth and the expansion as well as adjustments to the organizational structure. But Euroweb and the other „Fast 50“ managed to do a great job in this. 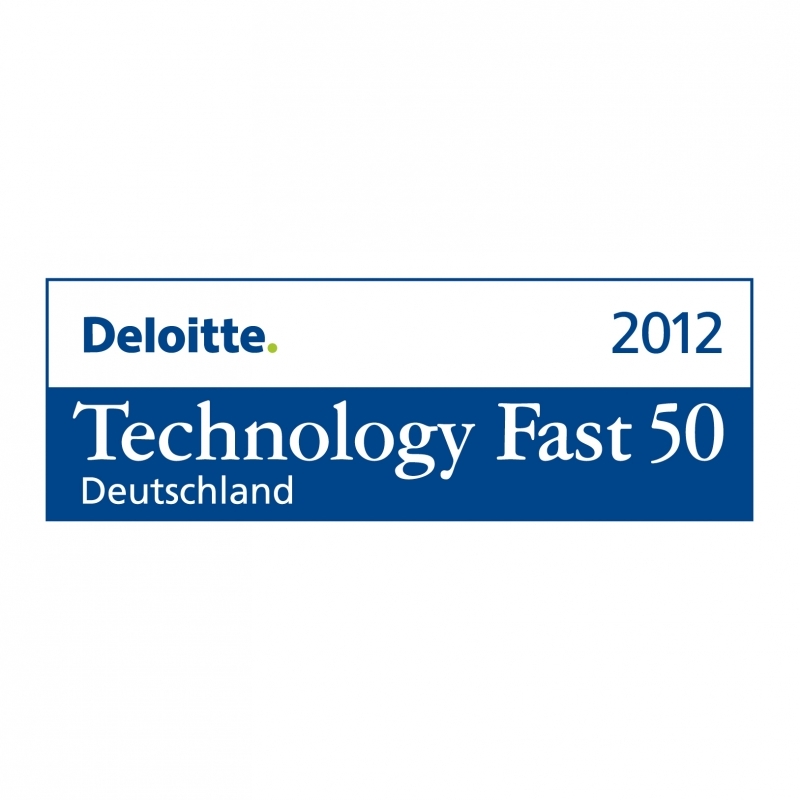 In 1995 Deloitte USA set up the Fast-50-Programm, in which Deloitte Germany has distinquished the top performances in the technology branch over the last eight years. The award has become established worldwide as the seal of quality within the technology branch. The Technology Fast 50 is supported among others by media partners Financial Times Germany, the Bundesverband Deutscher Kapitalbeteiligungsgesellschaften, TaylorWessing, Vitruvian Partners and the DVFA. The Full-Service-Concept of the internet agency Euroweb contains web design, corporate videos, online marketing and other internet resources especially designed for small and mid-sized businesses of all branches. Since the launch of the company in 2001, an advanced net of service at over 40 branches with 650 employees has been set up supplying Germany, Austria and Switzerland. Since 2007 Euroweb employees can feel proud of the Euroweb Charity Foundation, which helps children and teenagers in need and in Sports Promotion. Fabian Hambüchen – the olympic gymnast – is, for example, signed with Euroweb Sports Promotion along with other top athletes.